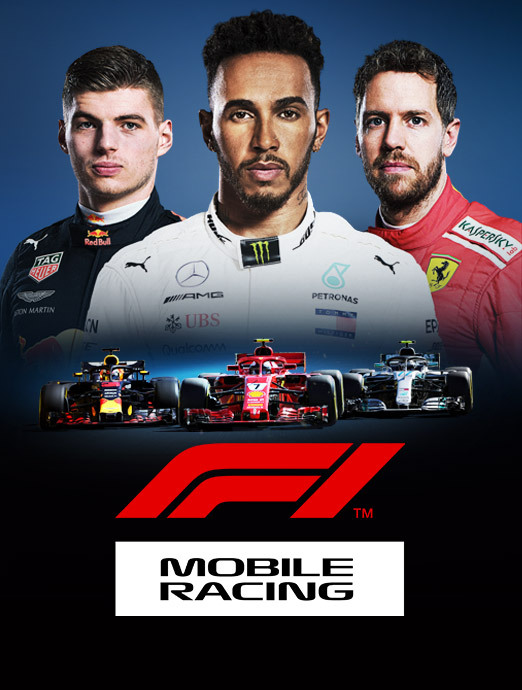 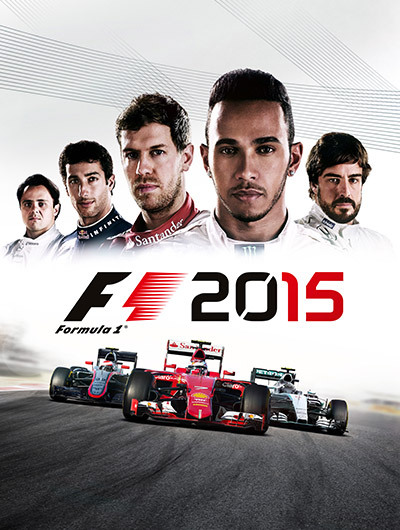 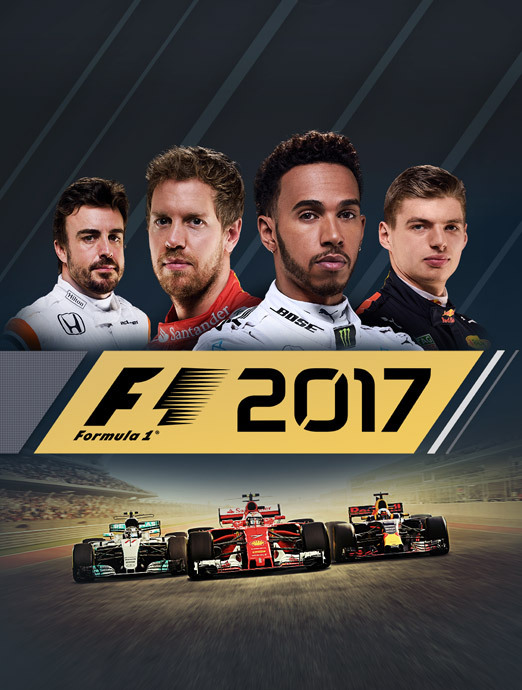 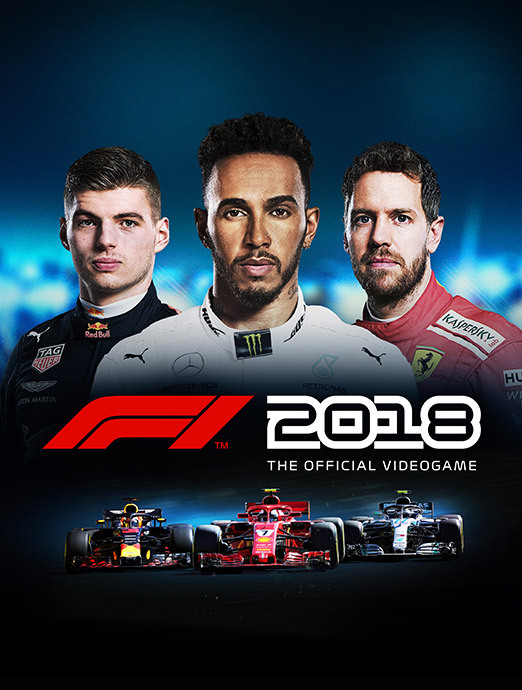 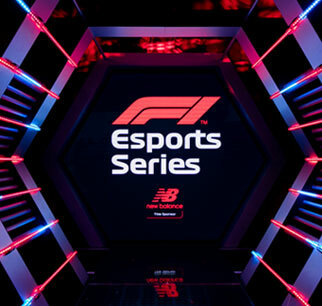 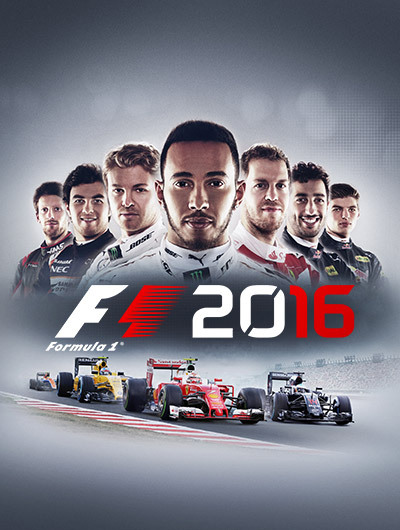 Codemasters® has today released the third part in a series of developer diaries for F1® 2018, the official videogame of the 2018 FIA FORMULA ONE WORLD CHAMPIONSHIP™, detailing how the new game boasts the most authentic F1® car handling simulation ever seen in the franchise. 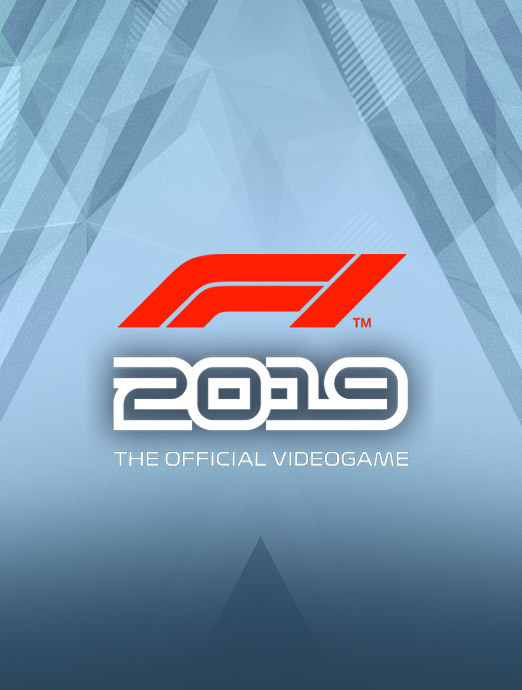 The third of the four part series, which is available to watch now below or at www.youtube.com/formula1game, reveals that F1® 2018’s car simulation and handling has significantly advanced this year, with revamped suspension and chassis physics, the addition of real world F1® data for unprecedented accuracy, new “tyre carcass” temperature for the first time, as well as manual deployment of the ERS system. 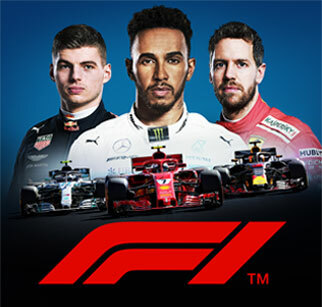 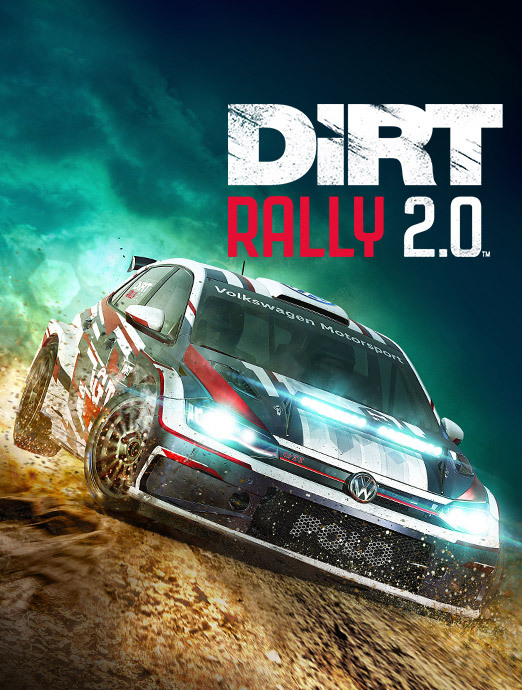 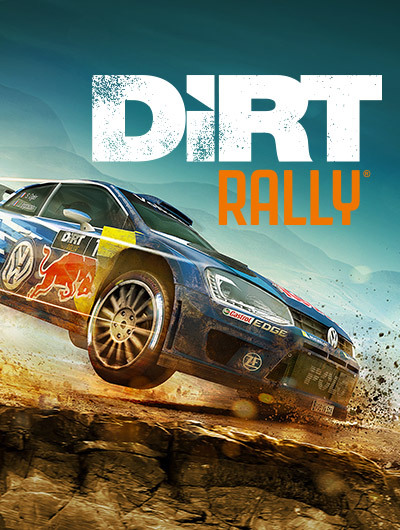 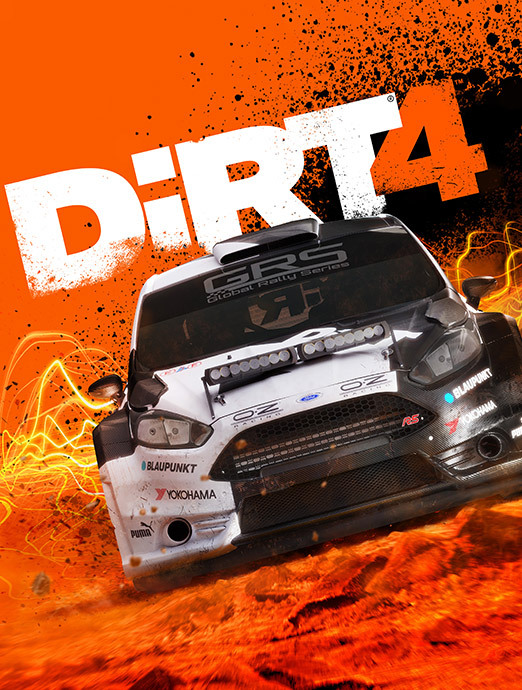 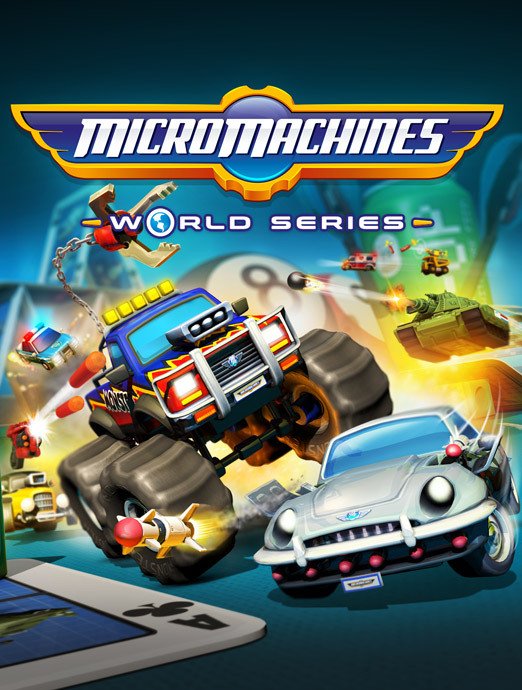 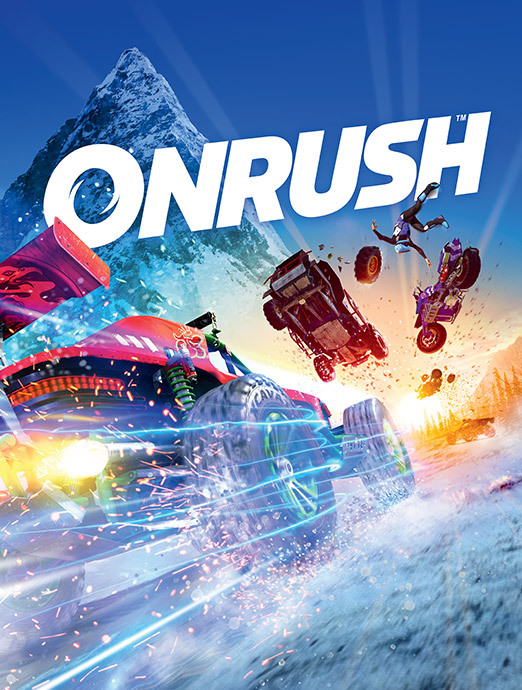 The ultimate result of these enhancements is that the gamer can experience the pure sensation of the tyres tearing into the track surface, and therefore giving a realistic and relatable feeling of grip, under all wear, compounds and weather conditions.